Product categories of Chlorine Valve, we are specialized manufacturers from China, Chlorine Valve, Chlorine Gas Valve suppliers/factory, wholesale high-quality products of Chlorine Cylinder Valve R & D and manufacturing, we have the perfect after-sales service and technical support. Look forward to your cooperation! The valve was designed according to chlorine and liquid chlorine`s special requirement, using double valve shaft and new type of sealing. The lower stem has static rotation 6 layer V style PTFE for sealing, the upper stem is dynamic rotation lift, packing`s damage could be avoided with this kind of design when the stem moves up and down. Valve plug use conical surface and flat surface to achieve complementary, with the valve seat`s conical structure make the seal surface protected, zero leakage could be guaranteed and improve the working life of the valve. The valve is made of LCB and corrosion resistant alloy, with cushion structure design can effectively prevent seal surface hammering and noise. The valve has long service life, good sealing and high security. 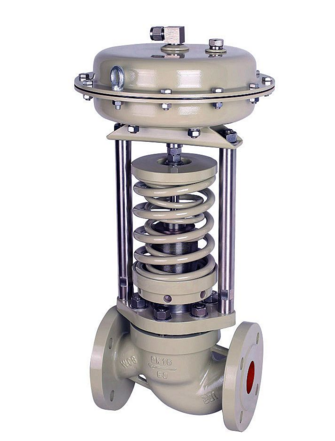 The valve is widely used in chlor-alkali chemical industry.